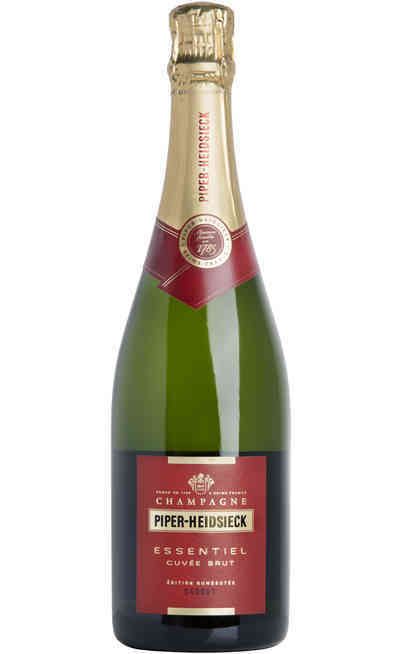 This fantastic rosé of the Piper – Heidsieck winery is the maximum expression of its brother the classic Brut from which it stands out for the different percentage of Pinot Nero used in the blend. Pink nuances which give structure to the body and a complex perfume. 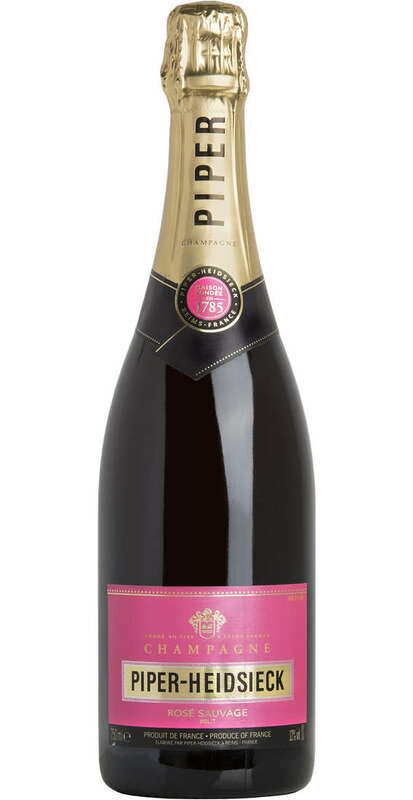 This Champagne Rosé Sauvage is a prestigious and refined wine, well-structured and rich of fruity aromas. 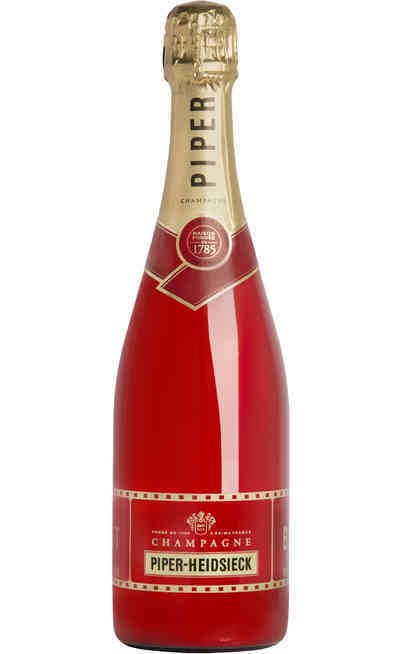 The red fruity is remarkable and it comes from the Pinot Nero which is almost black cherry and cherry. 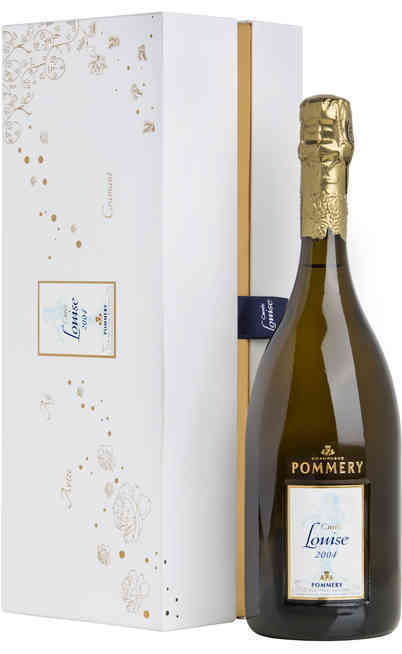 The blend is made by a composition with more than 100 crus of the Champagne territory and also by Pinot Meuniers coming from the little mountain in Reims in the great region. 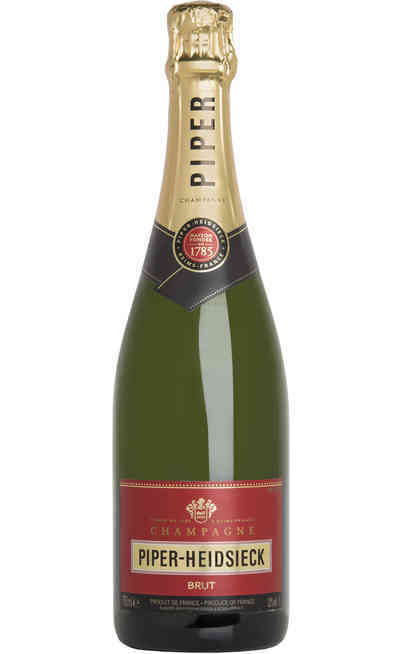 This sensational Champagne of Piper – Heidsieck has a blazing and scarlet color. A red dress which makes it recognizable compared to all the Champagne. 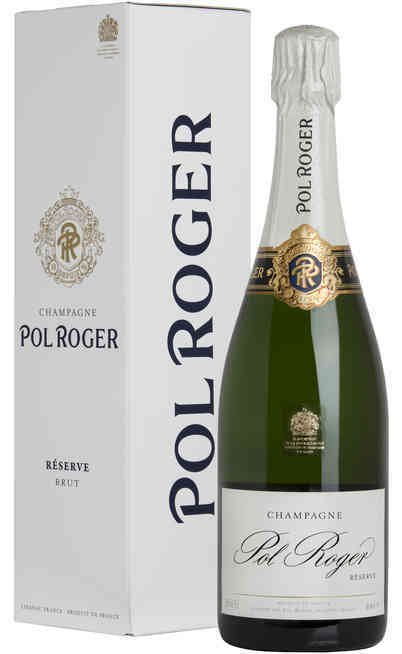 It has a remarkable red fruits aroma of currant, black berry, cherry and strawberry. 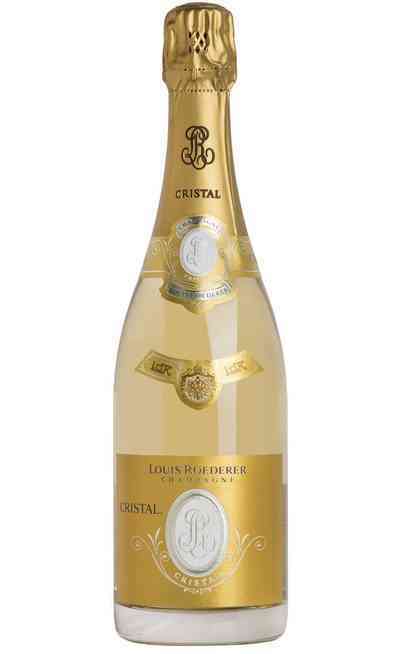 It has a light hint of mandarin and red orange. The final is made of paprika and ginger. 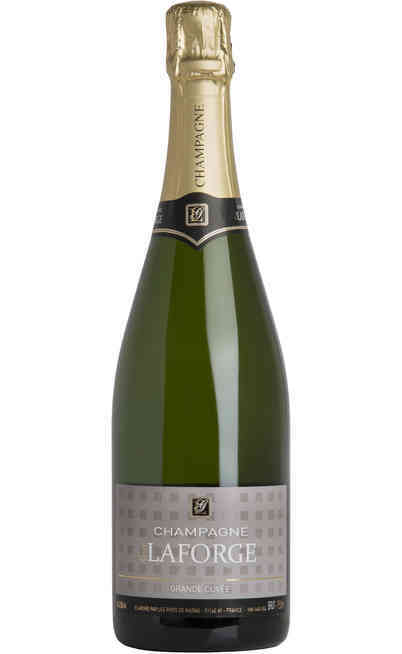 It is a lively, original and juicy wine with black cherry, black berry, pink grapefruit and orange aromas. 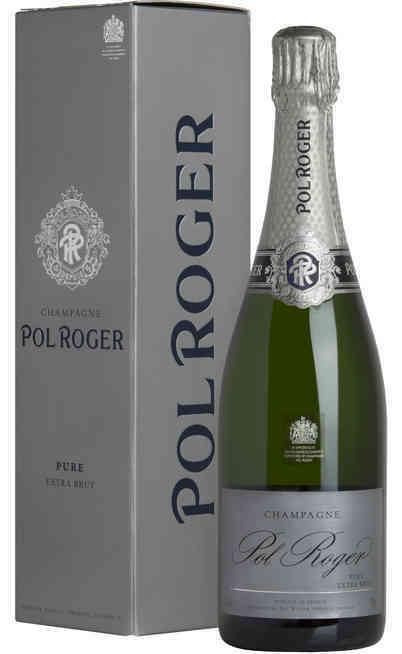 It has a tannic structure with a spicy ending with remarkable pepper, tea and licorice hints. 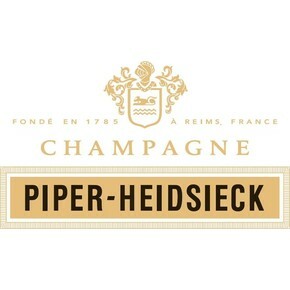 The Champagne Rosé Sauvage of Piper – Heidsieck is perfect with all fish courses, with fried an vegetables sauces to be joined to the baked fish. 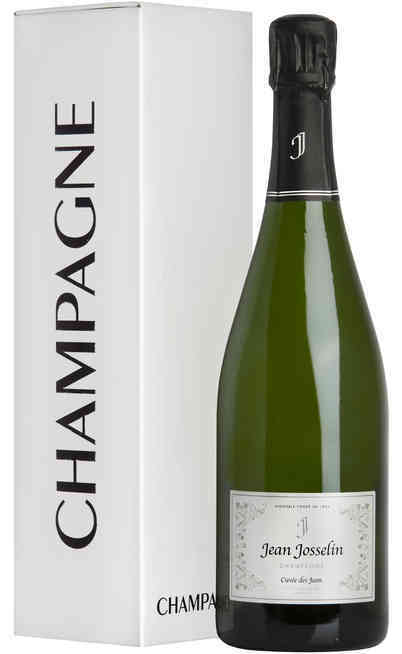 Perfect with scallops in butter with the graten. It is also perfect with flavored white meats. It has to be served at 10°C.